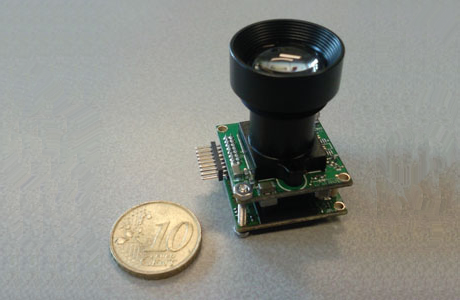 Miniaturised satellite systems require miniaturised components. Therefore, Berlin Space Technologies in cooperation with Hyperion Technologies B.V. has developed one of the world’s smallest autonomous star tracker fully suitable for Cubesats or other sophisticated nano satellites. 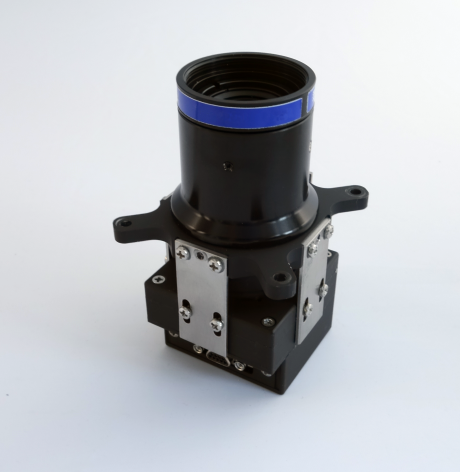 The ST200 delivers a full and autonomous attitude solution and is your attitude sensing solution for missions with demanding size and volume restrictions.